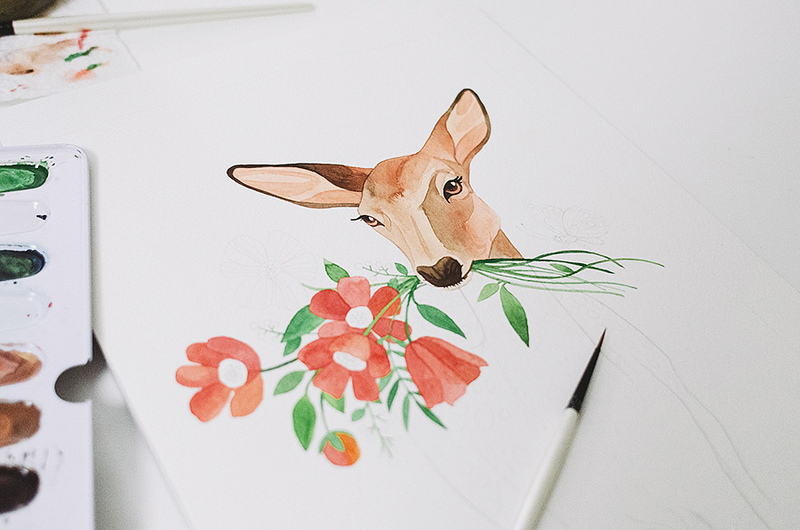 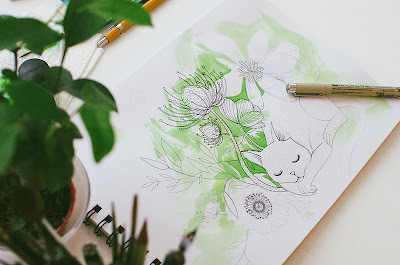 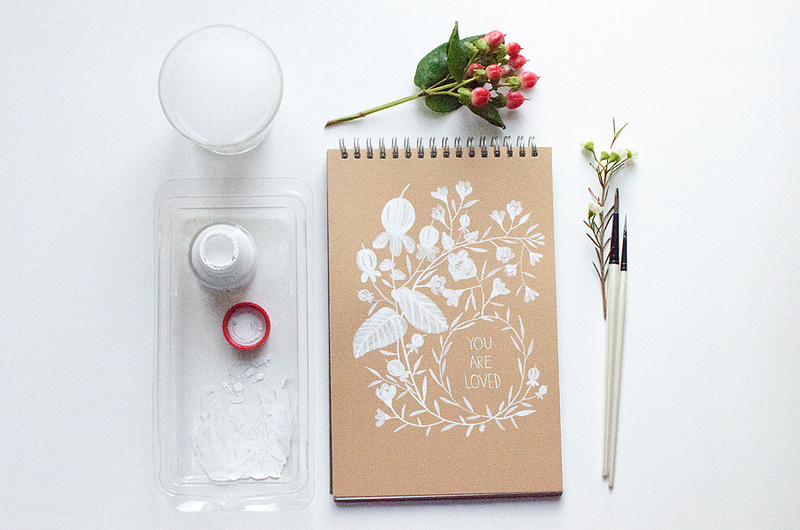 Oana Befort is an incredibly talented illustrator who, lucky for us, has an Etsy shop. 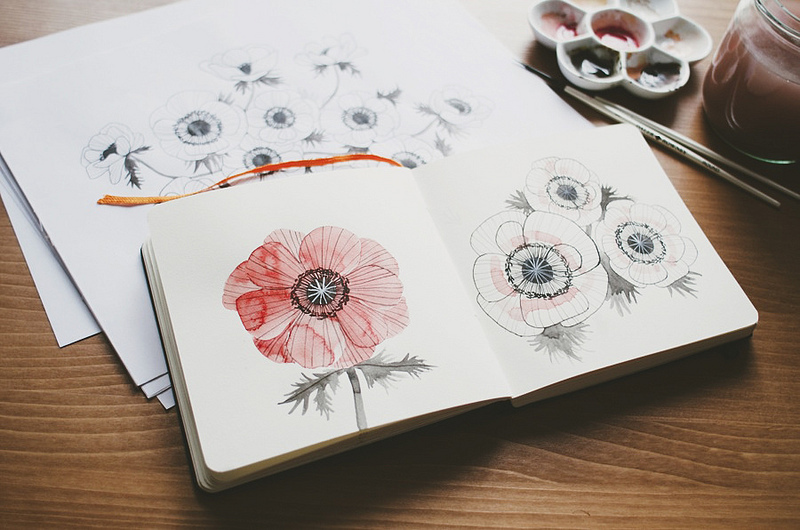 She also has a link on her site called sketchbook, lucky for me, it captures her creative process. I love seeing work in progress-whether it be the initial sketches or an inspiration board- everything about a piece of art is fascinating to me. 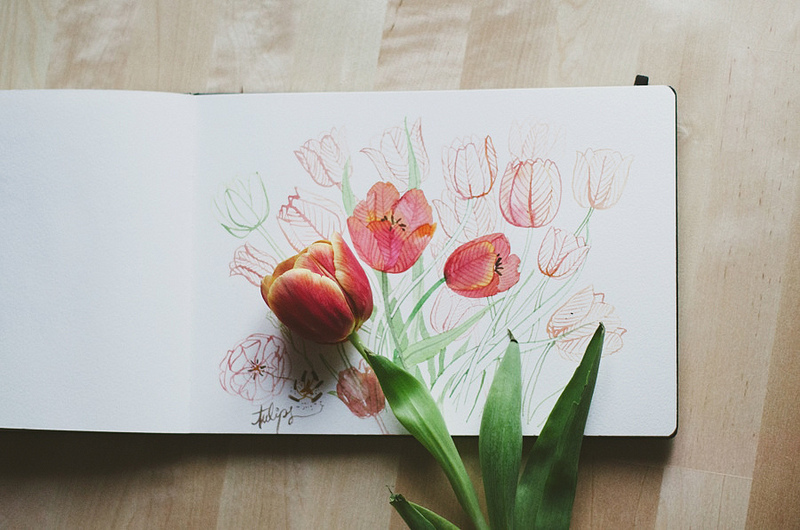 Ms. Befort records the unfolding of her creations and it is just as beautiful as the final product.